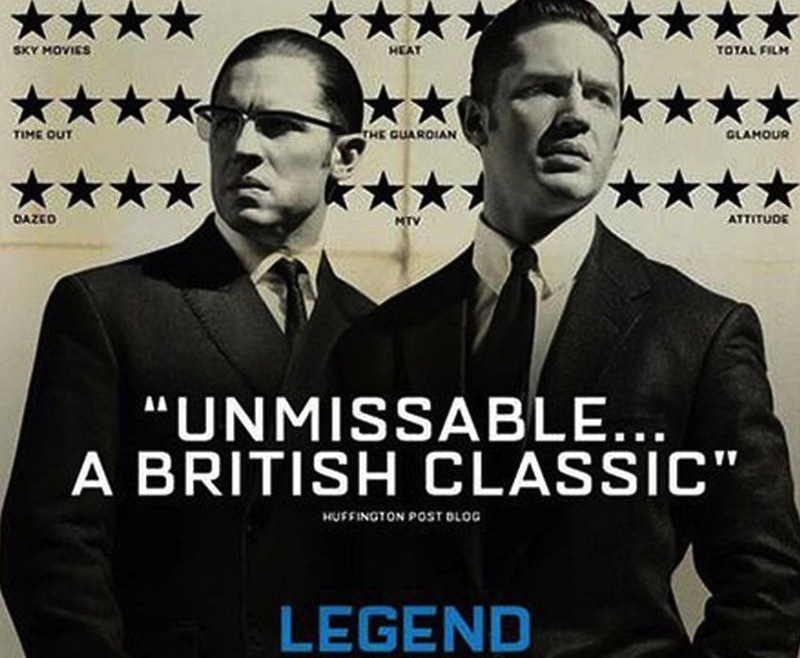 This powerful film tells the story of identical twin gangsters Reggie and Ronnie Kray, two of the most notorious criminals in British history, and their organised crime empire in the East End of London during the 1960s. 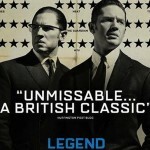 Focusing on the relationship between Reggie Kray and his young wife, Frances Shea, the story is told from her point of view as someone who knew him best. It also boldly addresses the mental health issues Ronnie Kray faced as they rose inexorably to power in London’s violent gang culture. Playing both twins, Tom Hardy excels, and is wonderfully supported by Emily Browning as Frances.